Endurance Sport, Exercise Performance and Body composition manipulation expert with interests in malnutrition and diabetes management. 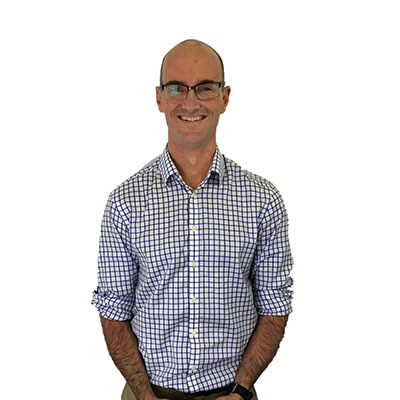 Peter has been working as an Accredited Practising Dietitian for over four years. 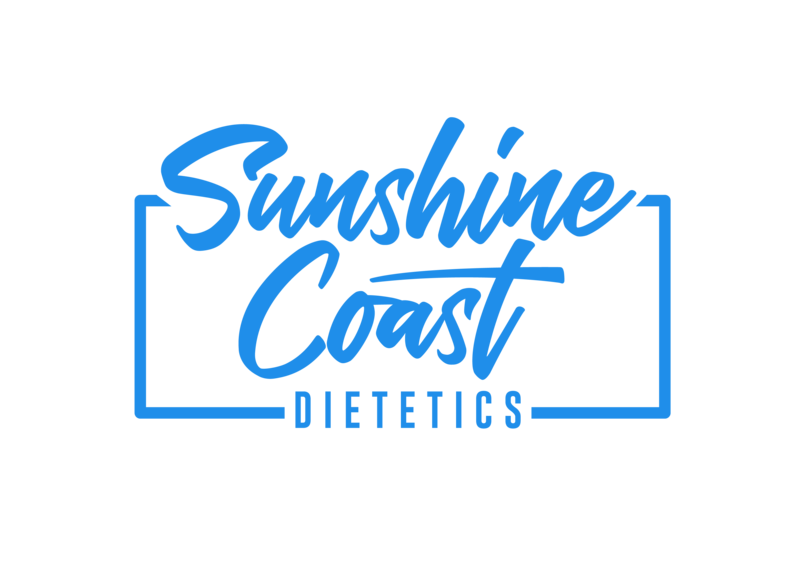 Peter joined the Sunshine Coast Dietetics team in 2017. He has previously worked at the Queensland Academy of Sport in Sport Science. Peter’s interests lie not only in sport. He enjoys helping people of all walks of life to meet their nutritional goals by tailoring advice to their individual circumstances. Particular interests to Peter include optimising health, managing diabetes, correcting nutritional deficiencies and reversing malnutrition. Being an old soul himself, Peter enjoys helping those not so young as himself to understand and manage their particular condition. Peter loves cycling, and with the help of his wife has increased his respect for triathlon and found a renewed love of running. He also enjoys the odd bit of tinkering in the garage and is currently trying to develop a green thumb in the garden.